A Southern Grace: "you double-dipped the chip!" 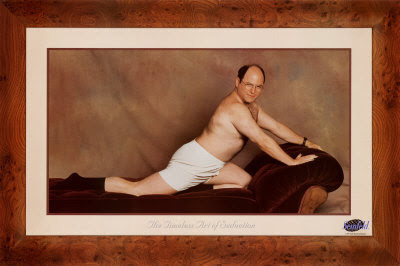 Oh, how I love Seinfeld! If you've ever wondered if, in fact, double-dipping is really such a party foul, you should read this article from the NY Times. You might be surprised.